Those who appreciate homes on larger lots and enhanced curb appeal with a great selection of single story and two story luxury waterfront homes must add Pinelake Estates to their itinerary. 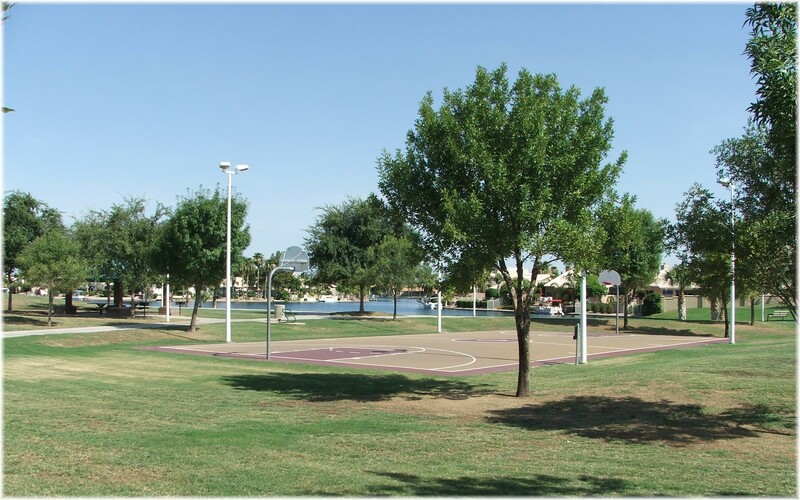 It is complemented by the Chandler city park that creates a gathering place where families can enjoy the playground, volleyball and basketball court. 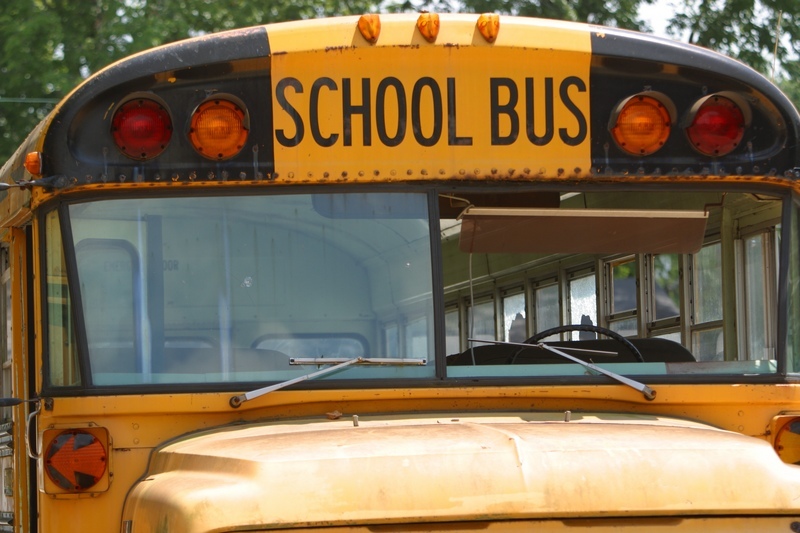 Hamilton High School is less than a mile way and the 202 freeway is just 3 miles to the north. You won’t have to venture far with the recent addition of retail shopping at the intersection of Arizona Ave. and Ocotillo. The ever popular Chandler Fashion Center is a quick 7 miles away. The south Chandler area has become home to many high tech semi conductor companies including Intel which are major employers in the Phoenix area. Again proximity to work with a 3 mile commute from Pinelake Estates to Intel is extremely enticing. 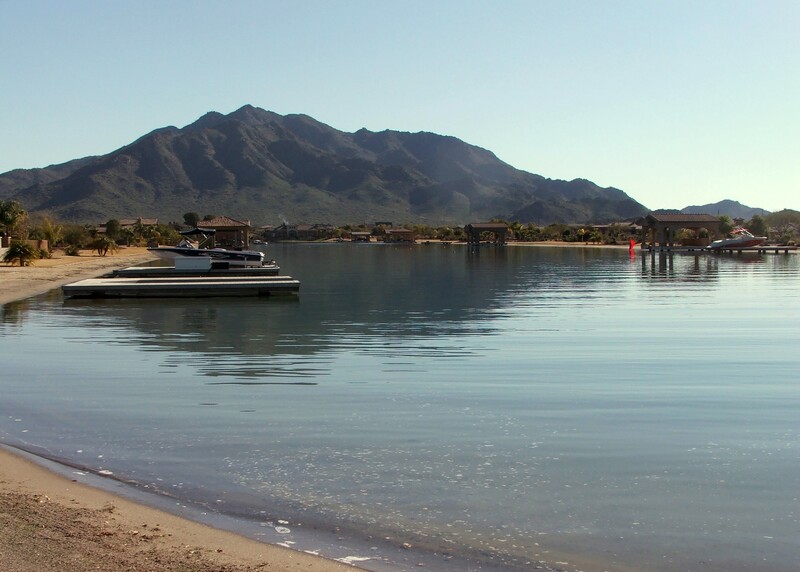 Strategically located in Gilbert is Crystal Point Estates, a waterskier’s paradise featuring a tournament water ski lake community for the 20 lakefront lots that surround the lake. The typical lot size is 165′ of waterfront by 120′ deep, with custom luxury homes that range in size from 2,900 to over 6,500 square feet of resort style living. The lake is approximately 200′ wide and 2,250′ long. Currently, 18 luxury waterfront homes share the lake, so you’ll have plenty of opportunity to enjoy your private ski lake. 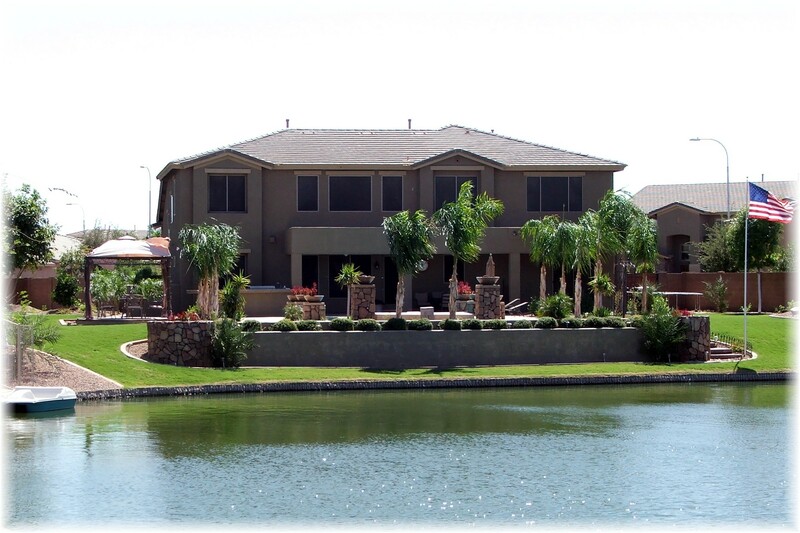 It may be difficult to believe, but Phoenix has some great waterfront homes. Phoenix waterfront property could be viewed as an oxymoron, which is defined as the joining of incongruous or contradictory terms. It really seems unnatural, lakes in the desert? Admittedly, they are man made, but they bring a uniqueness, beauty and serenity to waterfront homeowners throughout the valley. 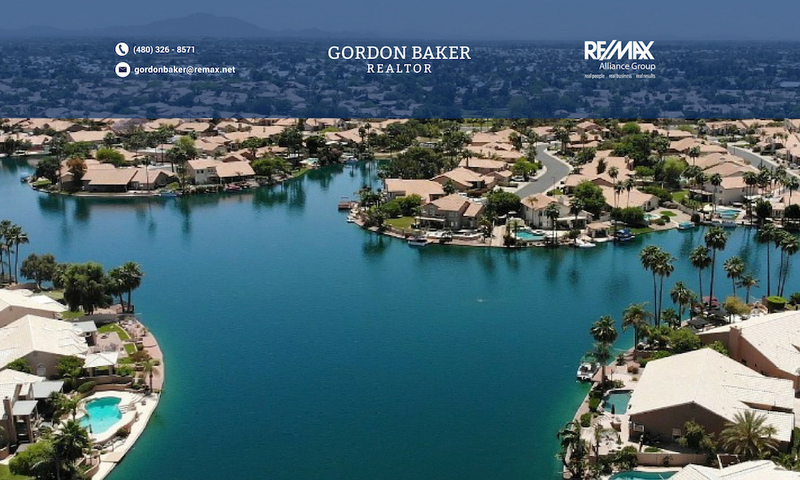 Phoenix waterfront homes are scattered throughout the valley; in Chandler, Gilbert, Avondale, Phoenix, Scottsdale, Tempe, Maricopa, Mesa, and Glendale and vary in size with as few as 20 waterfront homes in a subdivision to over 300! 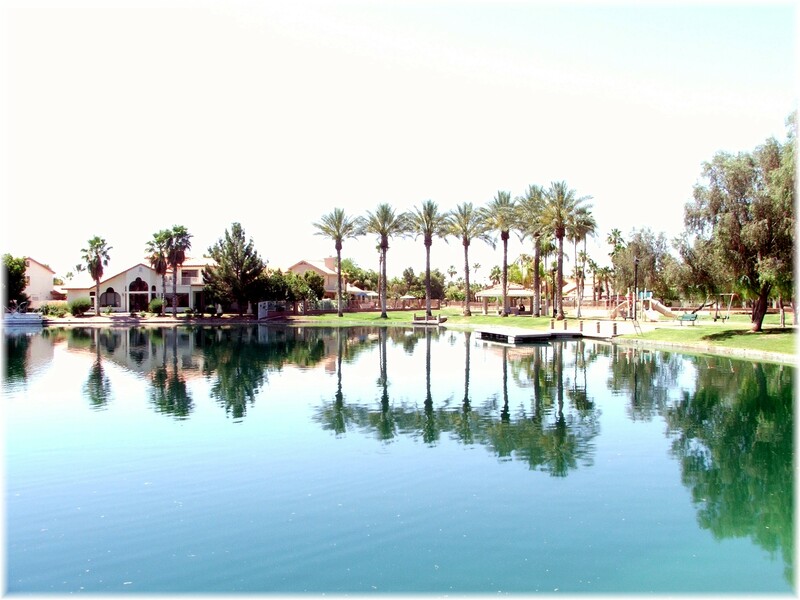 Visit this site regularly and community names such as The Islands, Val Vista Lakes, Santan Lakeside Estates, Ventana Lakes, Pinelake Estates, Arrowhead Lakes, Estates at Ocotillo, Island at Scottsdale Ranch and Crystal Gardens will become familiar names as you become acquainted with this unnatural phenomenon in the desert!